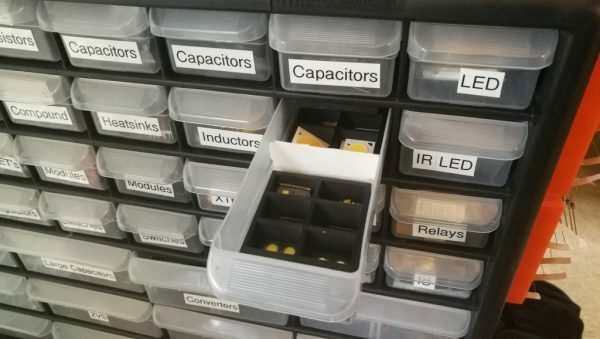 Small Storage Draw Dividers #3DPrinting #3DThursday « Adafruit Industries – Makers, hackers, artists, designers and engineers! Just some simple draw dividers for Akro-Mils style drawers. They work well for my use case which is LED sorting though they could be used for anything like SMD components, inductors, capacitors, etc. 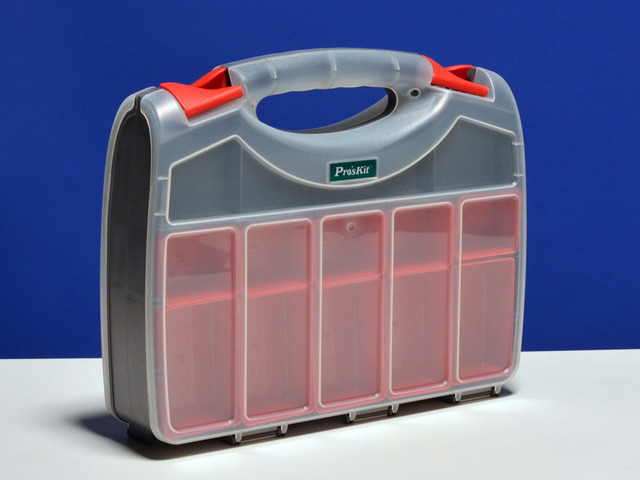 The two designs are a 2×4 divider (picture #3) and a 2×3 divider (picture #4). Included are the 123D design files to modify and create your own dividers.